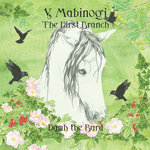 This is a retelling of the Second Branch of Y Mabinogi, the second of four albums that will tell The Four Branches. 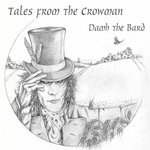 First written down in the Middle Ages by Christian Monks, and first translated into the English language by Lady Charlotte Guest in the mid 1800s, these tales are a part of the Matter of Britain itself. 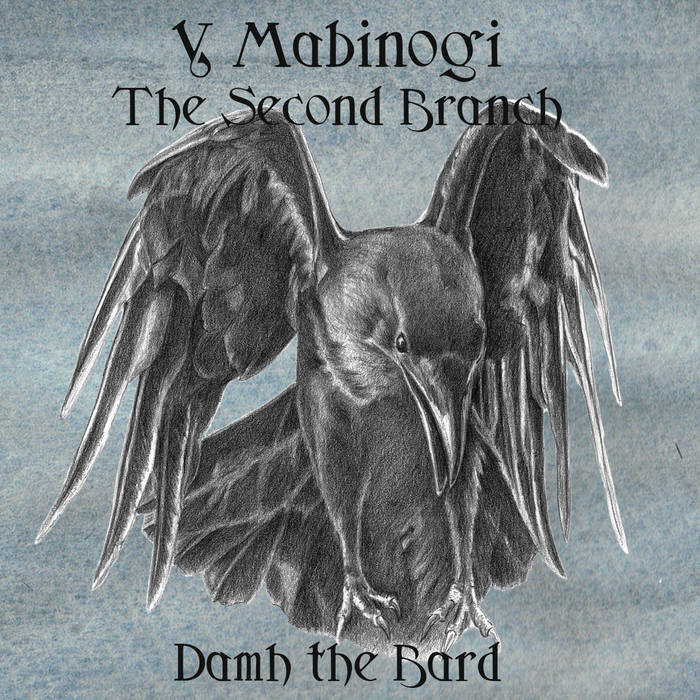 Although I have added dramatic decoration to the translation, these additions are based on current academic research, and I have remained faithful to the original tale throughout. 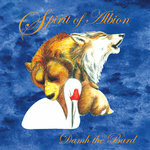 When you listen for the first time, try to find some time for yourself and listen to the double album in its entirety. 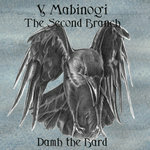 Let me tell you know of the beautiful Branwen, of Manawydan, of Nyssien, and Efnissien, and of the Cauldron of Rebirth. 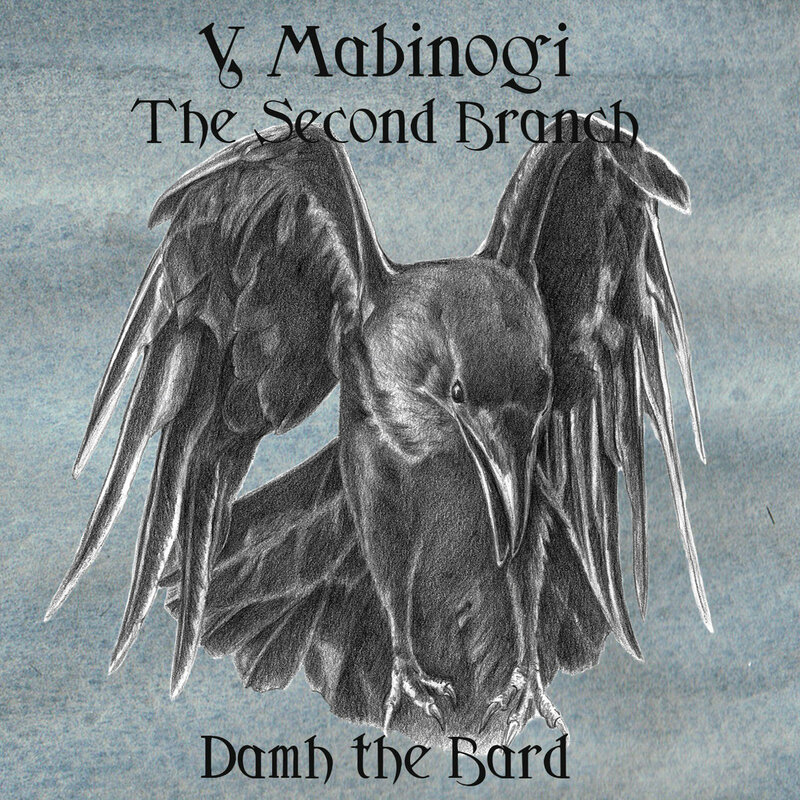 For these are the tales of Bran, giant, warrior, and high king of the Island of the Mighty. 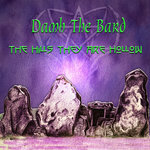 Song lyrics, arrangements, and orchestral compositions - Damh the Bard. 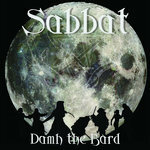 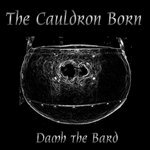 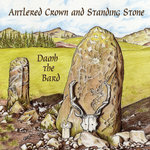 Damh the Bard plays - Narration, lead vocals and harmonies, acoustic 6 string and 12 string guitars, bouzouki, mandolin, whistle, drums and percussion, midi programming. 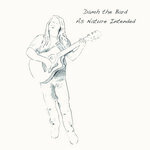 Guest vocalist on The Birds of Rhiannon - S. J. Tucker. 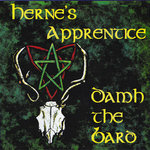 Guest vocalist on A Forest on the Ocean and Raven's Tears - Blanche Rowen.